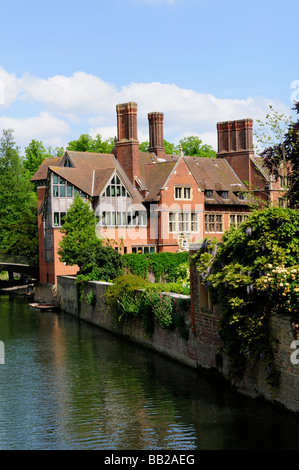 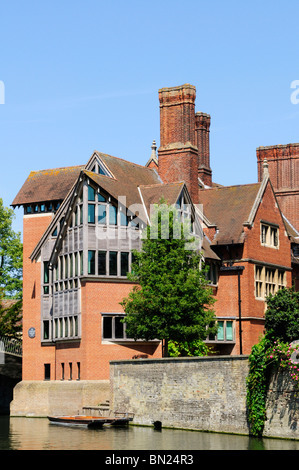 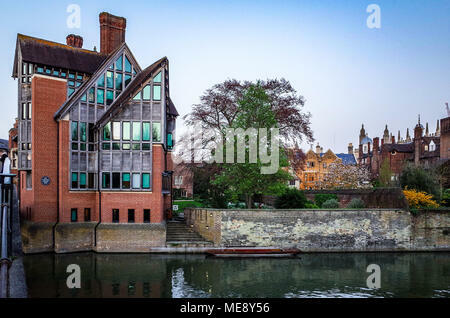 Trinity Hall College, University of Cambridge, from the river, showing the award winning Jerwood Library (1998). 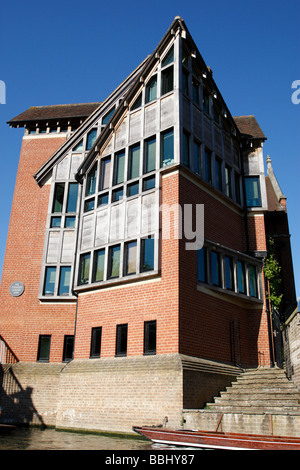 Trinity Hall was founded in 1350. 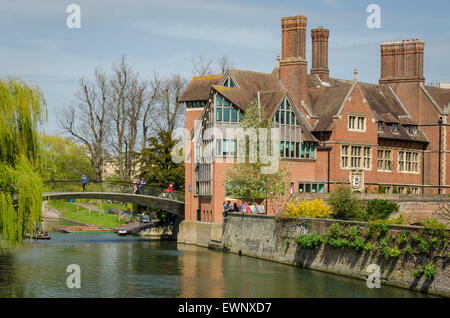 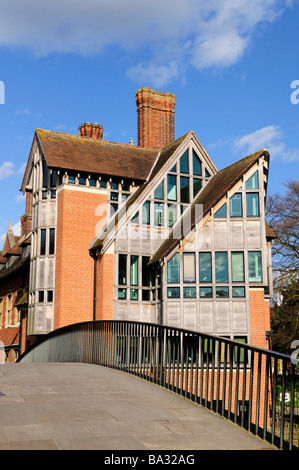 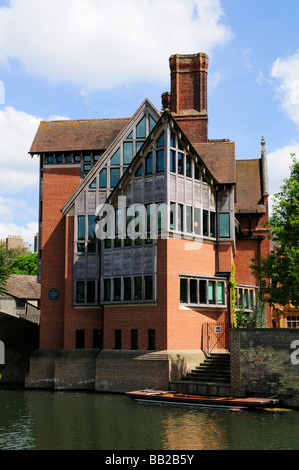 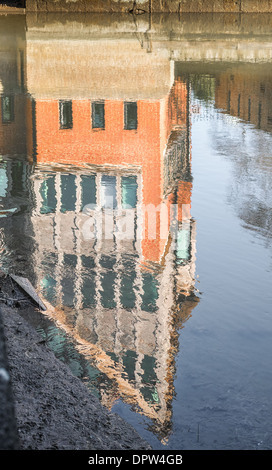 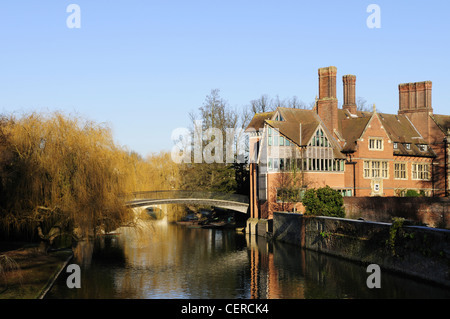 The Jerwood Library at Trinity Hall College by the River Cam in winter. 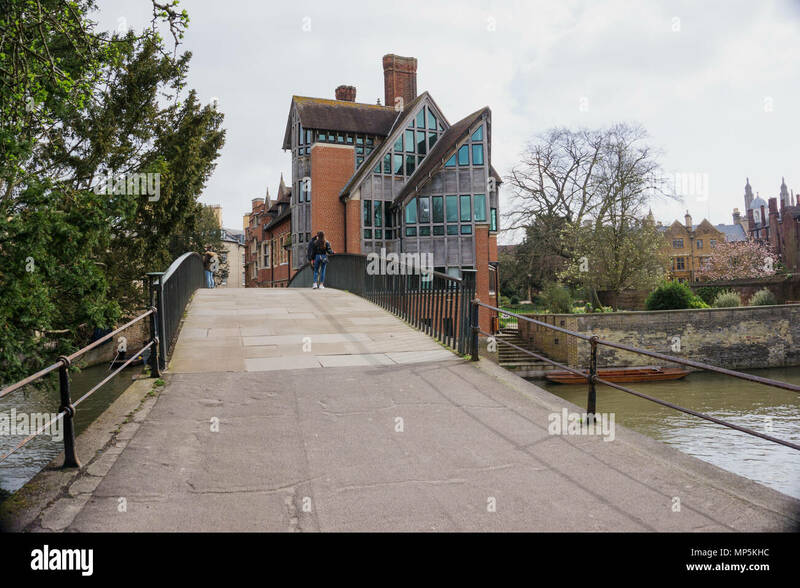 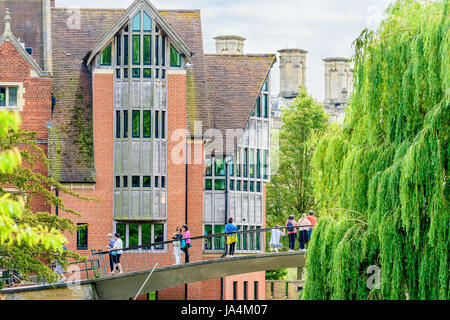 Tourists on the Garret Lane hostel bridge over the river Cam outside the Jerwood library, Trinity Hall college, university of Cambridge, England. 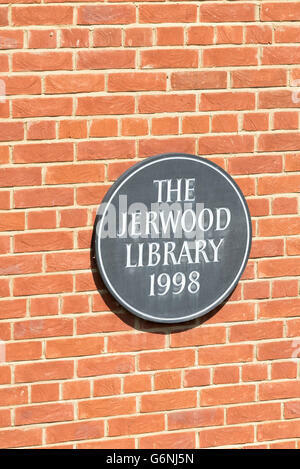 Jerwood library, Trinity Hall college, Cambridge university, England. 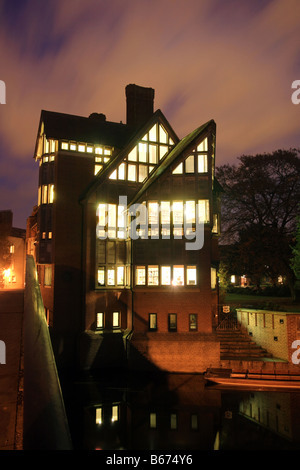 'Jerwood Library' at night, Trinity Hall, Trinity College Cambridge University overlooking the River Cam.